← a Quick re-post…7500 views already! ……………AND HEY yes i do arrange sailing and cruise yacht tripos in Panama..What a place to do it! 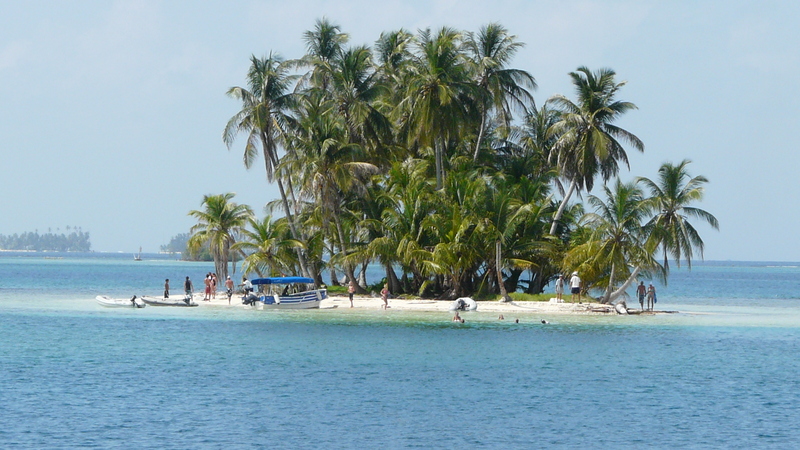 This entry was posted in Charter and Day Trips - Yachts and tagged Cartagena, cruise, Kuna Yala, Panama, san blas islands. Bookmark the permalink.